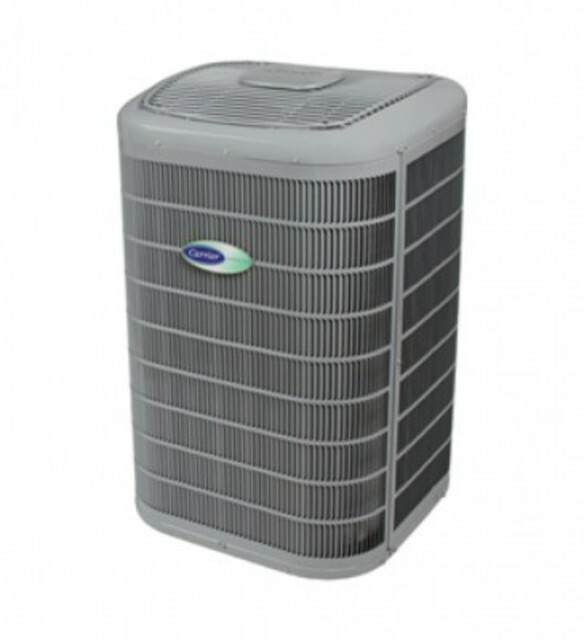 The salesperson, Mike came to my house a few months ago to help me determine the best unit/s for our air conditioning needs. 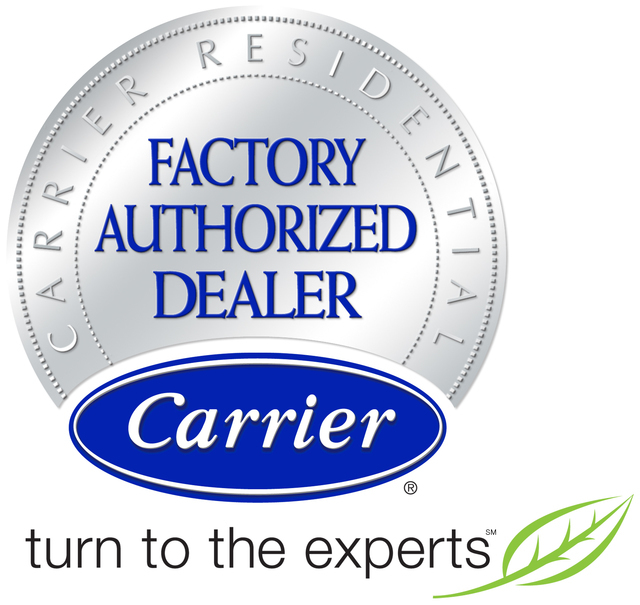 Installers Jay and Jeff arrived exactly when Mike said they would and they were very courteous and efficient. They worked with my electrician to determine the best way to install the unit. They left the areas in which they worked clean and tidy after the install was finished. Thanks to all for a great experience. Removed wood burning insert which was a real problem to remove but Mike, Kevin and Kevin got the job done , very professional and looks great. Thank you for taking the time to give us a review on your recent fireplace purchase. I will certainly share your kind words with the team and look forward to working with you in the future. Enjoy the upcoming cool springs nights in front of your fireplace. Regards, Brooke MacLaren General Mgr Maintemp Heating & Air Conditioning. Our 16 year old furnace broke down. I called Maintemp to service it thinking it was something minimal. They did readings on carbon monoxide level in house and discovered higher than safe levels. This happened Friday Dec. 21st. Had to replace furnace. Maintemp was back Saturday Dec. 22 to complete work. Had new furnace in time for holidays. I was impressed with all aspects of my experience with Maintemp and would highly recommend them to anyone. Thank you for taking the time to submit a review. Glad we were able to make sure you were warm and cozy for the holiday's. 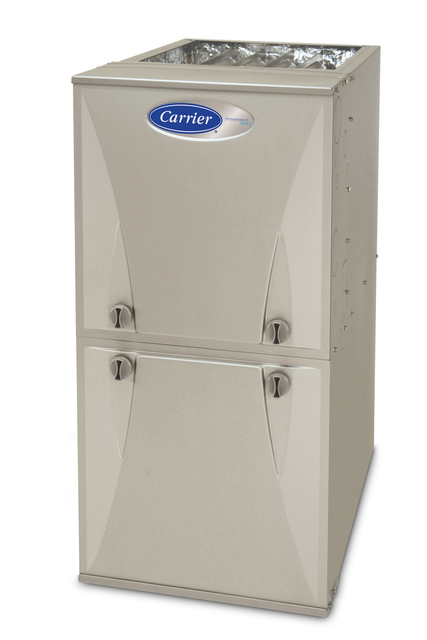 Enjoy your new Carrier furnace and thanks in advance for any referrals. Maintemp fitted a new furnace for us just before Christmas. They are professional, honest and their workmanship is good. Outstanding customer service. 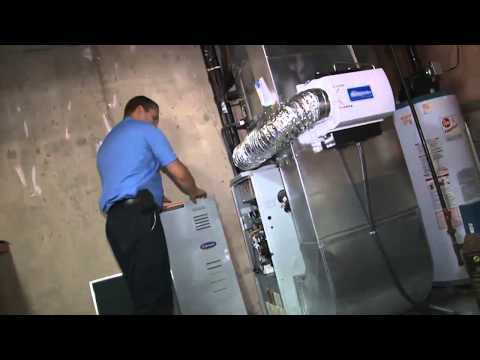 We would highly recommend for any heating or furnace issues. We appreciate you taking the time to give us a review. 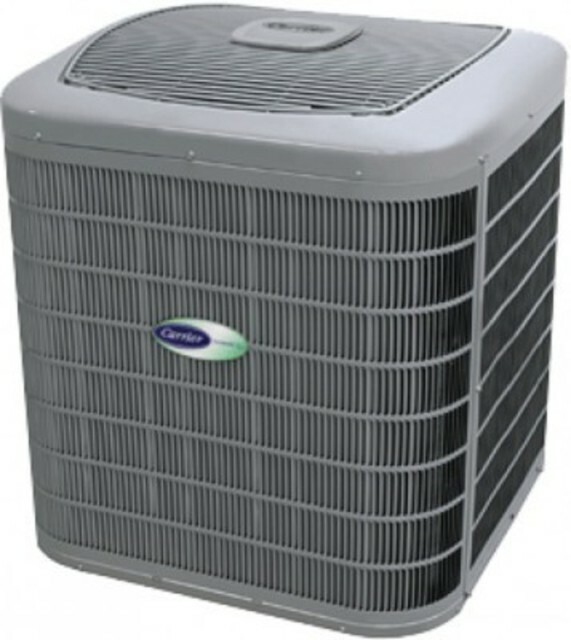 Glad you were happy with the job and service that you received from the team at Maintemp Heating and Air Conditioning. We look forward to working with you in the future. Furnace work - No heat call. Thanks to Maintemp and specifically Chris the service tech, working the evening of Friday December 7th, 2018. I called in to the service line with a "no heat" concern. Chris was at my house in half an hour and thoroughly explained the repair he made to remedy the situation. In a day an age of hurry up and wait and less than stellar service, my experience with Maintemp and their service tech Chris was outstanding. Thank you for a great job! a tight location, with a very tidy installation, by a great crew, in quick time. Thank you for taking the time to give us such a good review. We looking forward to working with you in the future. Mike was wonderful in helping with the design of the unit, explaining the options and then implementing the vision. He assisted in arranging for the electrician and ensured we were happy with the job even checking in once the cold weather arrived to see how the unit was working. Great to hear that you are happy with your new fireplace. I will pass on your compliments to Mike and the team as we take pride in making sure the job is completed to your satisfaction from start to finish. Enjoy your new fireplace! New furnace and air conditioner installation. Work was done in a timely and efficient manner. Installers were very friendly and co-operative. Thank you for taking the time to submit a review. We work hard at Maintemp to make sure our customers have a great experience. Stay warm this winter and call us should you need anything. New furnace, air conditioner and gas fireplace. Very professional, clean and courteous. An excellent experience. I would definitely recommend Maintemp for service and new installations. Thank you for the great review. Enjoy your new system and renovated house. We look forward to working with you in the future. Maintemp has excellent insulation methods and great customer service. From the initial meeting with sales rep Mike Traina who took time to address questions and concerns and made sure that it was complete in a timely manner. The start up appointment was also completed shortly after the install. Knowledge staff and employees. Highly recommend to anyone looking to replace or ugrade equipment. Thank you for taking the time to write a review. I will share your comments with the team and we look forward to working with you in the future. Welcome to Maintemp Heating & Air Contracting! We're proudly serving the areas of: Serving Hamilton, Oakville, Burlington & Mississauga. 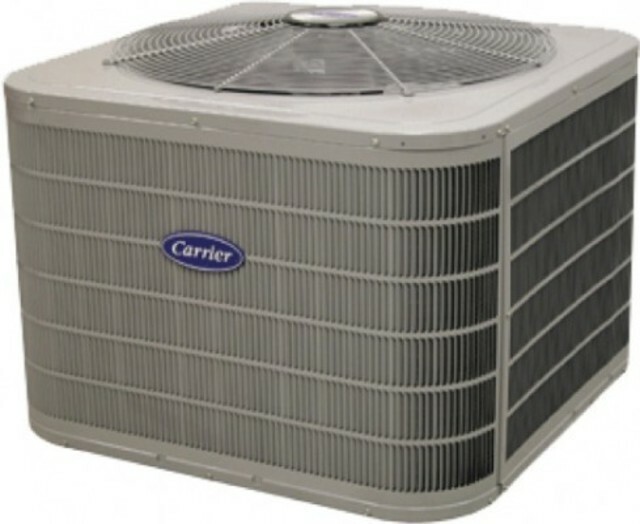 There is nothing exciting about having to buy or repair a climate control unit. In fact, it’s often an unexpected and overwhelming experience. We may not be able to make it fun, but we can make it easy. 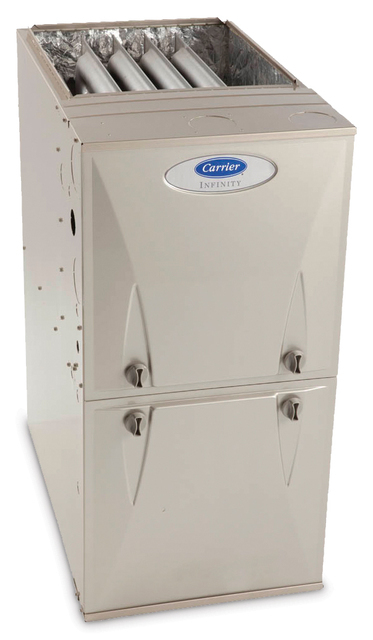 Carrier furnaces and Air Conditioners and Marquis Fireplaces. We also service all makes and models.